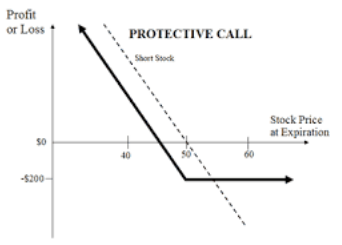 Apart from the Covered Call Vs Protective Call strategies, there are more than 25 comparisons of each of these strategies with other option strategies. With all these comparisons, you should be able to filter the ones that work the best for you. Investor Obligation Protective call works as a protection against the price reversal and is like an insurance policy Pay the difference as a loss in case the stock value falls beyond the investor set price. 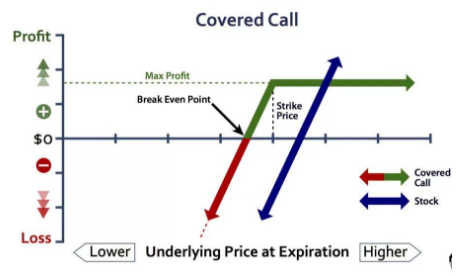 Thus, with this, we wrap up our comparison on Covered Call Vs Protective Call option strategies. If the market is moderately bullish or neutral with a high-risk appetite with a limitation on the profit – then you can opt for a covered call option strategy. At the same time, if you are looking at a bearish market momentum and want to take a limited risk with an eye on unlimited profits, then the protective call is the strategy you must be using. Furthermore, as told above, it also depends on the market situation.